We are a family run ski company that specialises in hassle free catered chalet holidays. we provide a great quality of catering and service see our great 5 star reviews on Trip Advisor under Geeski Samoens. Samoens is a great traditional village and the lively centre is around 5 minutes walk from the chalet. Samoens is part of the Grand Massif and gives access to a great range of skiing up to 2500m. The main lift from the village takes you to 1600m where the ski schools meet and the skiing begins. There are a number of options for the 1 year old and we would be glad to advise. If you have any questions or would like to book please don't hesitate to contact us direct. Samoens is a great place for families with plenty to do on and off the slopes. - fully catered with excellent food and wine; 4 courses including cheese plate. Early children's tea. The very grand Exclusive Chalet in Chatel has 5 double / twin / triple luxury ensuite bedrooms, all have balconies and are all on the top floor. Chatel is perfectly placed with an excellent snow record and central access to the best Swiss and French resorts and lots of fun including Fantasticable! The Exclusive Chalet is right between the lively and pretty town with church, museum, shops, the Forme D'o Spa (one of the best in the Alps) and outdoor pool, kids pools and the pistes, all within a 5-10 minute walk; we also offer a chauffeur service in a VW Caravelle morning and evening. The lounge is huge with log fire roaring and lots of beautiful decor and comfortable seating. The outdoor hot tub has wonderful views. 4 course evening meal served with lots of good wine and followed with a local cheese plate. Hot Tub,heated boot warmers, Sky TV, log fire, exquisite food, games, disco ball, giant chess table, BOSE surround sound system. Discounted passes, hire and transfers (90 mins from GVA) - all bookable through our complimentary concierge service. We have availability in our Chalet in the French Pyrenees in February and March. The only dates we are fully booked are between the 15th & 22nd February. We could offer a ceiling price of 6000 € for the rental of the whole house, or we could work out individual rates for the separate rooms. Your stay here would include breakfast every morning with a hot option, afternoon tea upon your return to the chalet each evening and a 3 course evening meal with unlimited house wine on 6 nights out of 7. We'd be happy to arrange a Private Airport Transfer for your whole group too. We're well connected with the ski schools here and feel that Luchon & the surround provides a great introduction to winter holidays for the younger ones. Located in the chalet area of La Tania, Abigail is only 70 meters walk to the Troika nursery slope in La Tania and a short 5-minute walk to the town centre. Abigail is a traditional wooden chalet, with some modern luxuries, sleeps 12 guests over three floors in all en suit newly modernised bedrooms this summer. The ground floor, completely renovated last summer boasts a large open plan lounge and dining area with a modern log burning Poele fire surround by comfy sofas and a flat screen TV. Chalet Abigail offers, free WIFI, plenty of ski storage, modern boot warmers and free parking alongside the chalet. After a hard day on the slopes relax under the stars in the secluded outdoor hot tub Jacuzzi Complimentary bathrobes, hair dryers and a selection of toiletries are provided. Our guests enjoy a cooked breakfast option, 5 mornings, homemade cakes/scones/muffins/cookies will be available 5 days for high tea and a 4 course home cooked evening meal 5 days of the week finished off with Port and a selection of local cheeses. We serve quality red and white or rosé bottled wines with dinner, Prosecco or beer pre dinner and Port with your after. We have our own in house Ski and boot hire, professional and flexible childcare service , airport transfers , ski passes delivered to your chalet all at the best prices. Let us take the Hassle out of your ski holiday get in touch for your deal. We have some great chalets in the Three Valleys and in the Paradiski! We are also currently offering some great early booking discounts. If you could get in touch with some more details, we can get you a detailed, personalised quote! We can offer you exclusive use of Chalet Christy with 8 bedrooms, 6 bathrooms and a hot tub. The chalet is in a great location, next to the ski lifts and ski school meeting point. A fully catered week is from just £8000 for you group. We’d love to welcome you to Meribel. We have availability in Chalet La Fugue and the prices for 6 adults and 6 children start from £9800 for sole occupancy. We would love to welcome your goup to our newly renovated luxury chalet in the beautiful alpine village of Châtel in the Portes du Soleil. Our family orientated chalet and fabulous services at great prices are a unique offering. We can offer you exclusive use over a number of dates next season. Please contact us at info@clarianchalets.com or visit our website at clarianchalets.com for full details. We have an 'early-bird discount for bookings made before the end of the season. How about chalet Murette, from £5275 depending on the week and the age of the children. LOVELY CHALET- Newly renovated stylish chalet decor with antique wood, six bedrooms with new beds this year and six bathrooms, dining room and separate large living room with Wi-Fi, TV, DVD, Sky and Nintendo Wii. 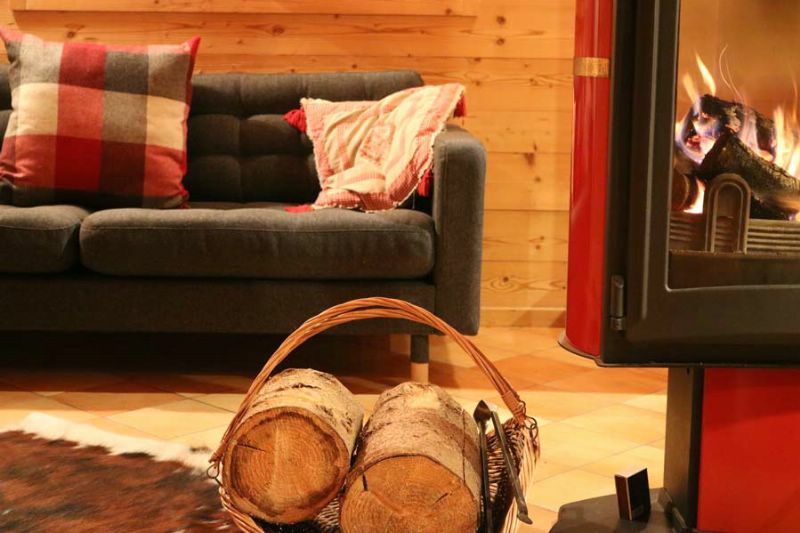 We have a great chalet in Morzine available ….. 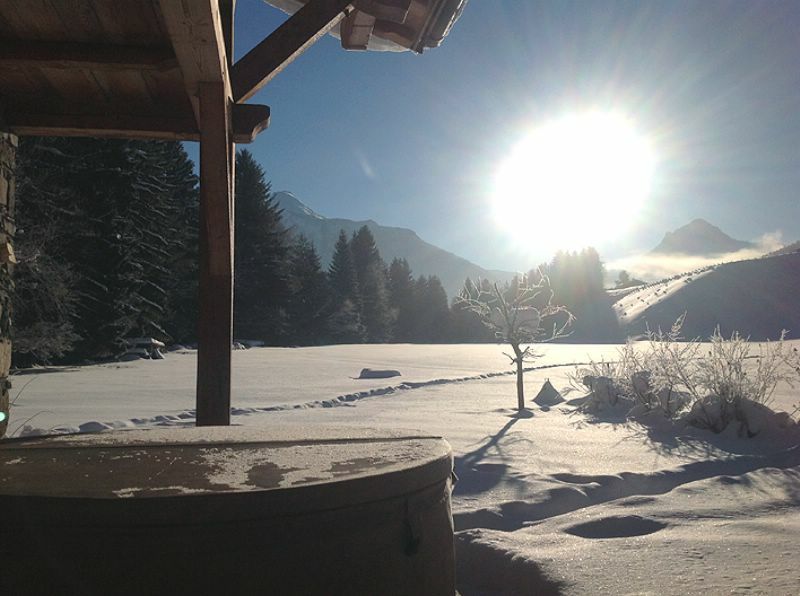 Built 4 years ago, Chalet Le Cabri is a stunning property with 5 beautiful ensuite bedrooms, 12 people in total. With amazing views across Morzine, and each bedroom having a balcony (Room 1 also has disabled access), super comfortable beds and Egyptian cotton linen, you will be well rested after a great day’s ski-ing. Our experienced team serve you amazing food and high quality wines after relaxing in our lovely Jacuzzi. Our chalets are both located 600 metres from the centre of Morzine with the free ski-bus stopping IN the driveway taking you to the slopes within MINUTES, very handy for families as the bus takes you from the front door right to the slopes! Super Morzine (access Avoriaz and Switzerland) then Pleney for Morzine, Les Gets and Nyon. In the evenings (after 8pm) you can easily walk into town within 10 minutes. Have a look at our website for sample menus or email us for the full menu plans. Morzine Retreats has been operating in Morzine for 14 years, we are able to help with transfers, lessons, ski-hire and any other requirements you might have. Price depends on which week you require, Feb half term weeks are more expensive, if you can travel out of those busy weeks it would be much better, for example first week March would be 6499 pounds sole occupancy. Lots of kid ski schools and and nursery / kinder garden. The Chalet - comfortable and cozy with warm beds, wood burning fire, bathrobes and fluffy towels, slippers, wifi and British TV. Food - Six nights of delicious 4 courses with canapes and drinks to start and all your wine, beer and bubbly is on us during dinner. Breakfasts are extensive with all the family favourites to set you up for the day. When you return each day there will be afternoon tea & cakes or hot wings and beer one day if you are so inclined (our fave!). 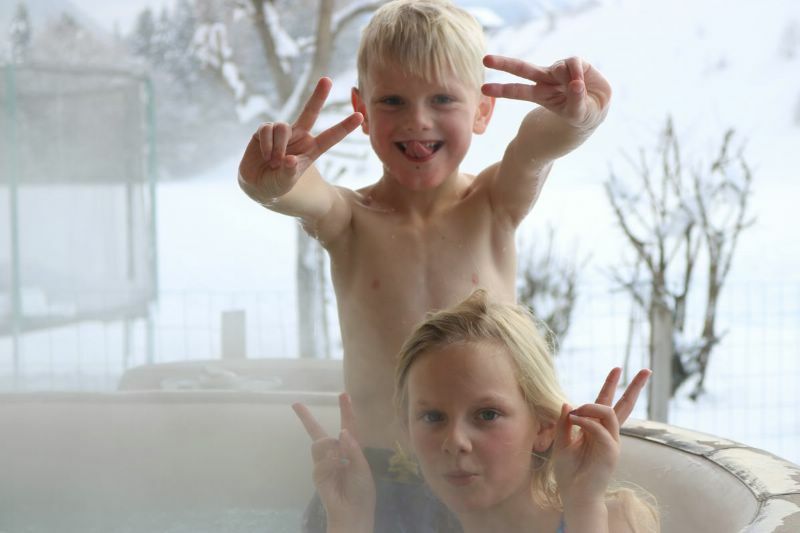 Morzine has fantastic facilities for creche and ski school and we can help you make arrangements. Please check out our pictures and info then pop us a message with your preferred dates for specific pricing.